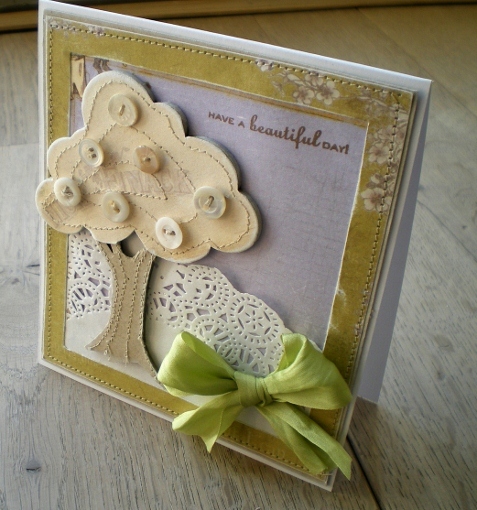 ...is one of the sentiments in the Tiny Heartfelt Sentiments collection from Pink Petticoat. A must-have set for those special cards for difficult and not so happy times. 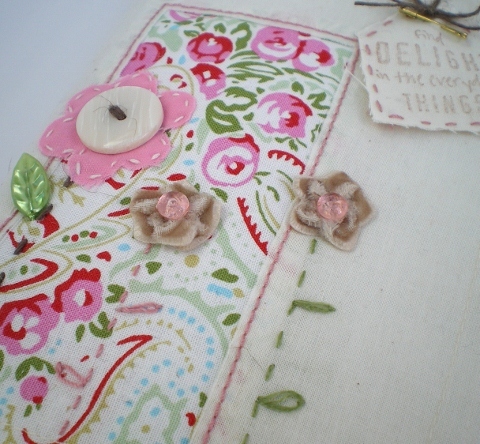 Right now, and until 29th Feb it's free with the Wild Roses download, the background paper design I've used for my card. I printed the sentiment on Letraset Safmat and made the flower from old book paper and a 1 inch circle punch. Then added a snippet of green silk ribbon for leaves. 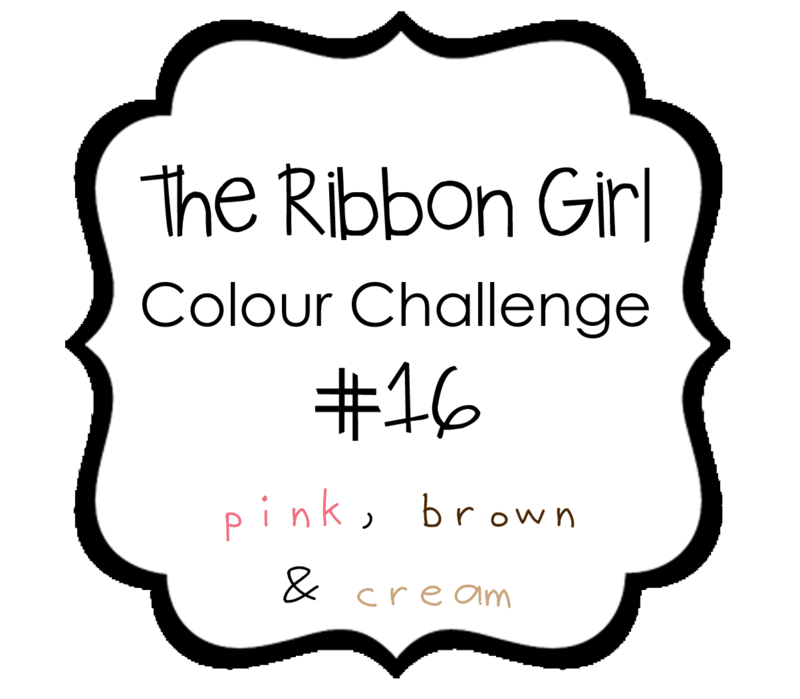 The current challenge over the Ribbon Girl Blog has been running for about a week now and this th's colours are pink, brown and cream. I went for something a bit different for me this time and had a lot of fun creating this notebook cover with lots of bits and bobs from The Ribbon Girl shop. Love the top stitch threads from Gutterman that are now in stock, perfect for decorative stitching on cards as well as fabric. This lush velvet ric rac that I've gathered to make tiny blooms, and tiny brass safety pins just the right size for tags and charms. I've used an A6 spiral notebook that I've taken apart and rebound with pretty polka dot covers. Why don't you join in this month, you've got until 3rd March to enter and as usual there's some lovely prizes on offer. Check out the Ribbon Girl blog for all the details and lots of inspiration from all The Ribbon Girls. 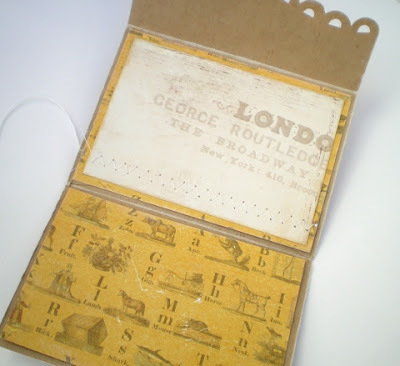 It's Saturday so here's my make for the Bubbly Scrumptious blog, Saturday is my turn to post over there and this week I've been playing with Tando chipboard and Prima papers, THIS page has all the details. So much sun today although I'm not complaining but I had to crawl around on the floor to get this photo! Ever looked at a card for sooooo long you convince yourself you don't like it? The gorgeous green silk ribbon is from The Ribbon Girl, speaking of which I'll be back tomorrow with my make for this month's challenge, better late than never. 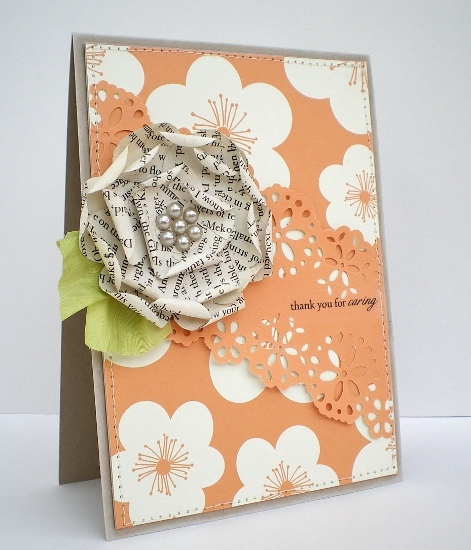 This week the theme over at the Less is More challenge blog is Punches or Die cuts. I love this hydrangea punch so I was pleased to get another chance to use it. 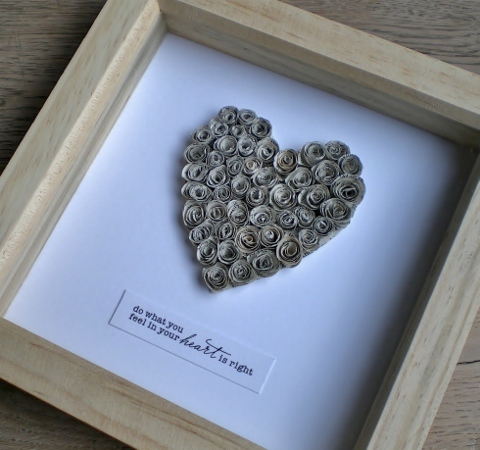 Quotes are all the rage at the moment and this one 'Do what you feel in your heart is right' is one of my favourites, so this box frame is going to have pride of place in my Craft Room as a reminder not to forget it! 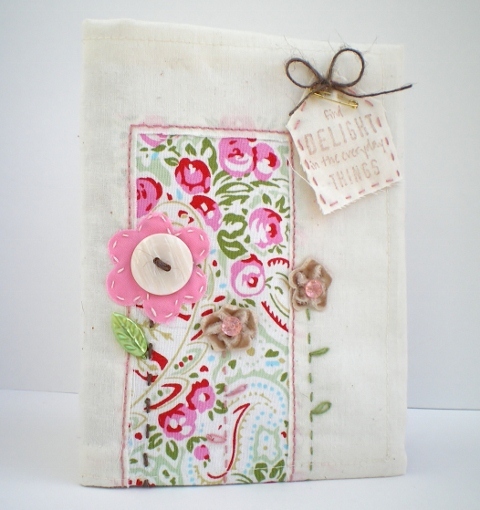 It's my make for the 'Less is More' challenge over at Let's Craft and Create. I made lots of tiny rolled roses from book paper and stuck them on to a die cut heart, simple idea but the roses were fiddly and took a lot longer to make than I planned! 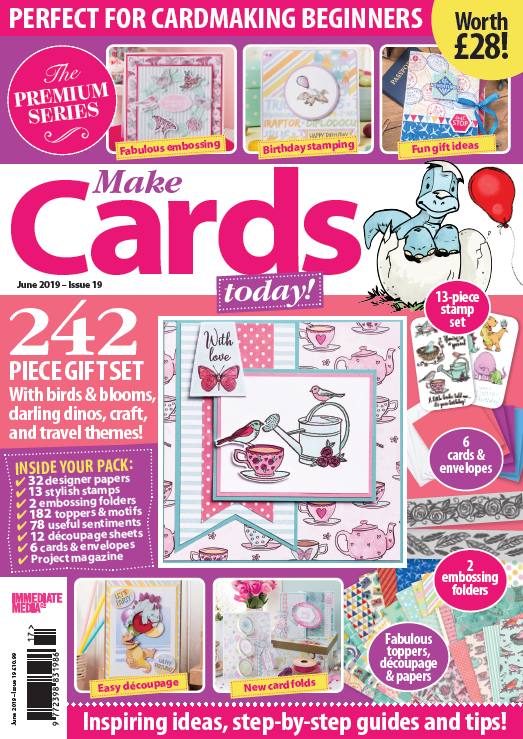 Check out the Let's Craft and Create blog for some more 'Less is More' projects from the DT, and don't forget you get a fortnight to join in the fun and there's a lovely prize on offer for one lucky entry. 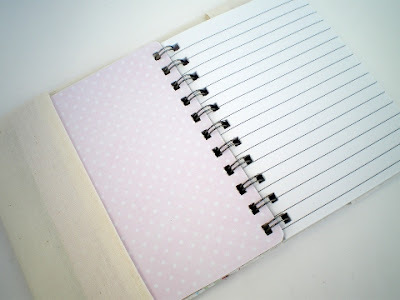 This week over on the Bubbly Scrumptious blog it's Product Focus week. 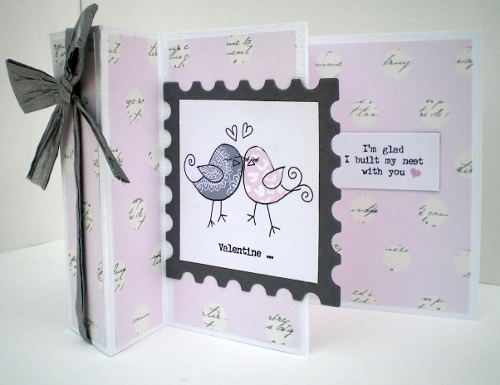 This time we're focusing on Ranger tags and Maya Road keychains and the theme is 'Valentine'. Each Daily Designer creates their project using these products, together with any other products of their choice. As my project was going live today, after the 14th, I didn't go for a specific Valentine piece but still kept the love theme going with a romantic keepsake tag. It's amazing how different our creations are, but still using the same products, just shows you how versatile your stash can be. 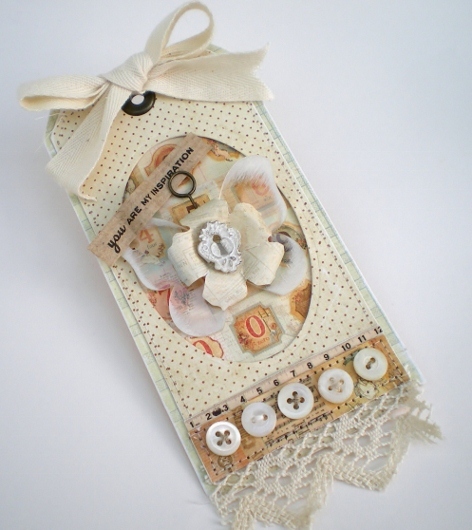 Pop over to the BLOG to see all the Daily Designers' work and if you'd like more details on how I made my tag and a full supplies list then pop over to this PAGE. Thanks for visiting today and enjoy the rest of your weekend. 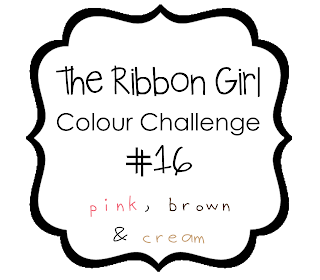 I'm off to finish my project for The Ribbon Girls challenge which goes live tomorrow. 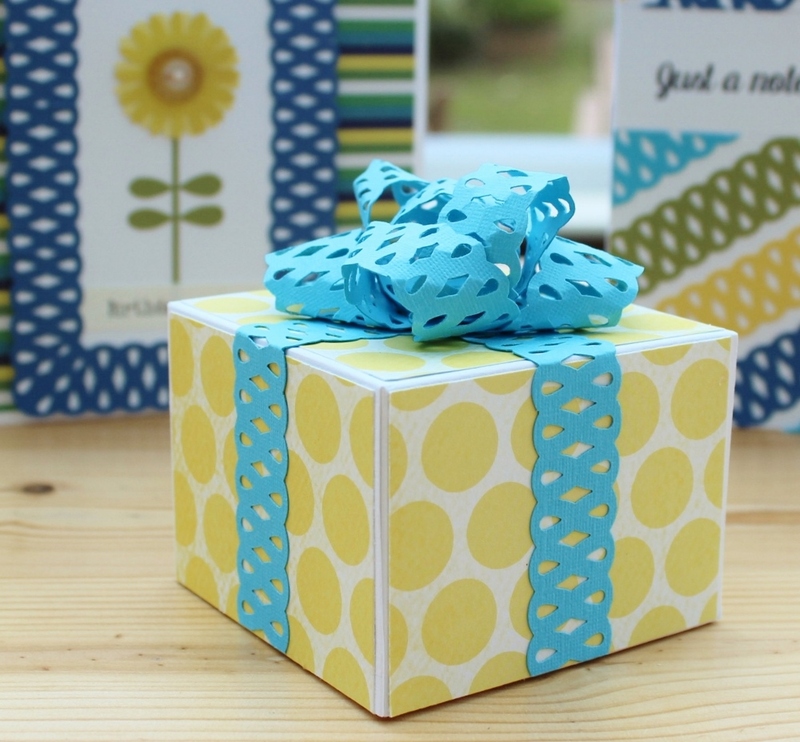 Here's my entry for this week's challenge over at Less is More, a One Layer Card using Stripes. 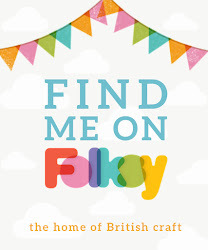 I thought I'd have to give it a miss this week but I had a lightbulb moment whilst tidying up my craft area when I came across this striped embossing folder. Had to get hubby's help to tie the tie, apparently it's a 'Double Windsor' knot. Just stopped by to share my quick and easy Valentine's day card. I simply filled a heart with a pocket of confetti. 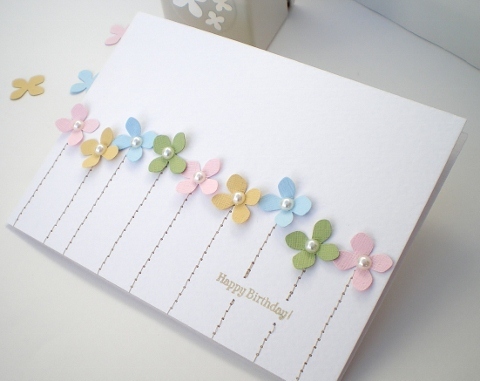 The beauty of this project is you don't have to use special tools or shop bought confetti you can make your own simply by punching out card or paper using a standard 2-hole office style punch in whatever colours to suit the occasion. 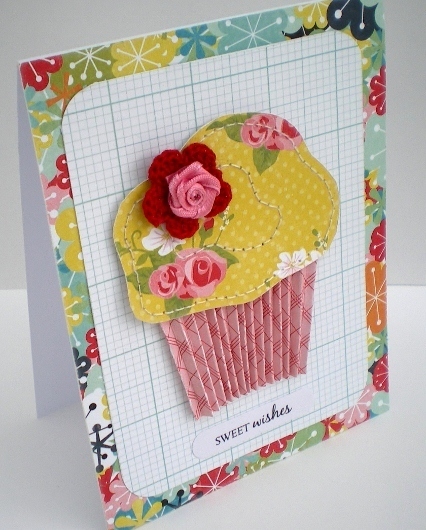 I chose red and kraft coloured card and vintage book paper. 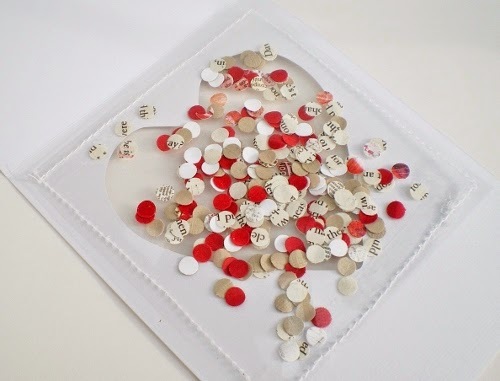 To make the pocket, sandwich the confetti between two sheets of transparent film and stitch or glue around the edges of the pocket so that the confetti can't escape. 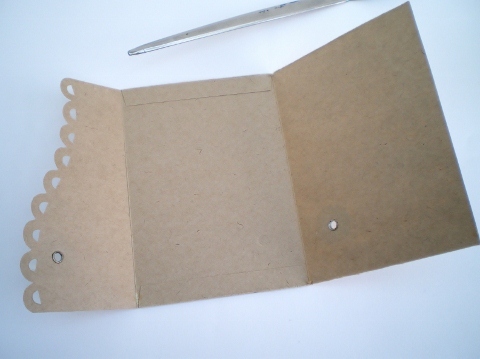 Attach the pocket to the inside of the the card with double sided tape. I've been trying out some different card shapes and folds this week. It's too cold in my craft room, so no full-scale crafting for me this week, just a few supplies on a tray in front of the TV! 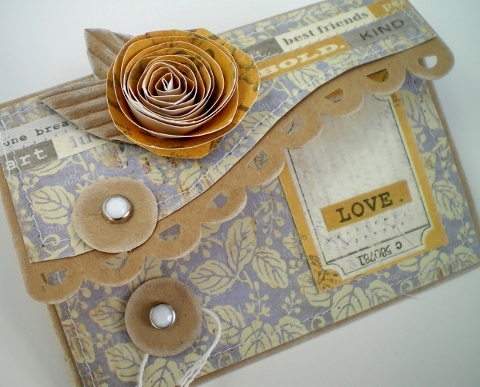 I like this little accordian fold I've found, perfect for a matching image and sentiment and using up paper scraps. To make it, take a piece of card 3 1/2" by 11" and score at 1 1/2", 3",5 1/2" and 8 ". Silver Raffia Ribbon - recycled from Christmss wrapping! 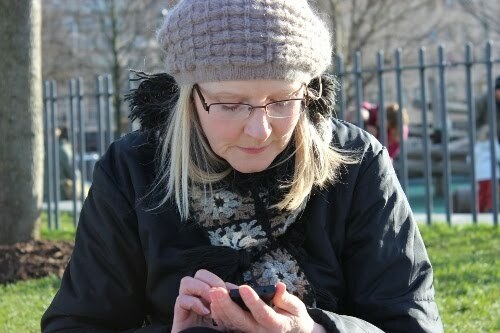 My friends are turning 50 - how did that happen,? 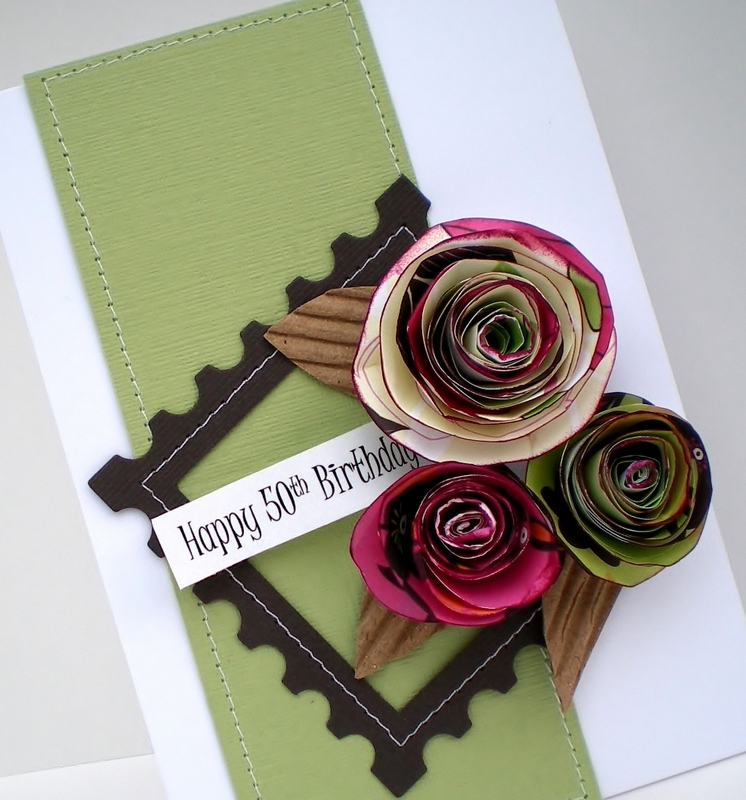 I had two 50th Birthday cards to make this month, this one is my DT make for the Flower Power challenge over at Let's Craft and Create. 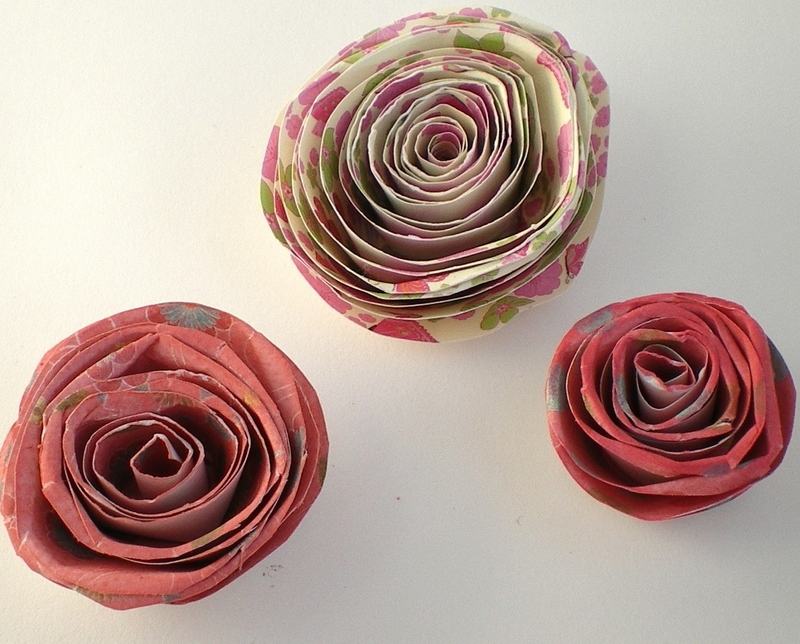 I can't stop making these rolled roses, there's plenty of different dies and die cuts out there to make them with. But, I like to make them the 'old school' way - by hand with scissors. Cut a spiral, then cut back into the outside edge of the spiral and create a wavy edge. Then roll up into the centre and secure with a large glue dot or blob of wet glue. 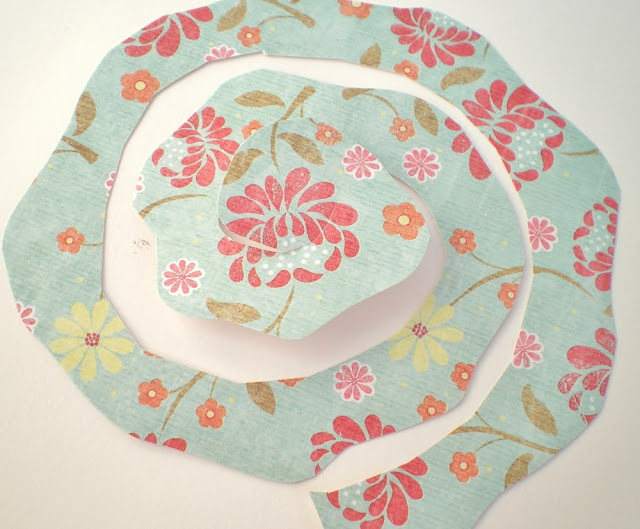 You can create different effects by slightly squashing the finished flower, inking the edges or by using decorative edge scissors, loads of possibilities. What I like about making them by hand is that no two flowers are the same, just like nature! 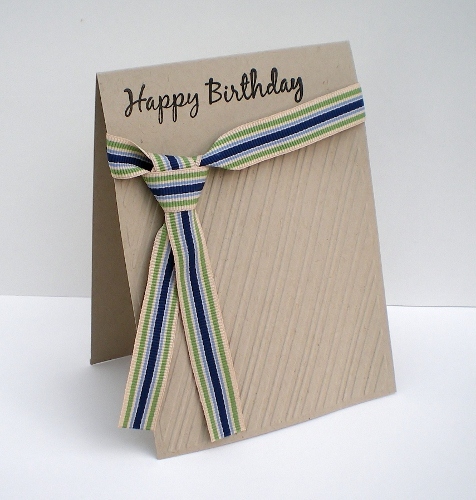 I slit open the sides carefully with a letter opener to make a card wrap. 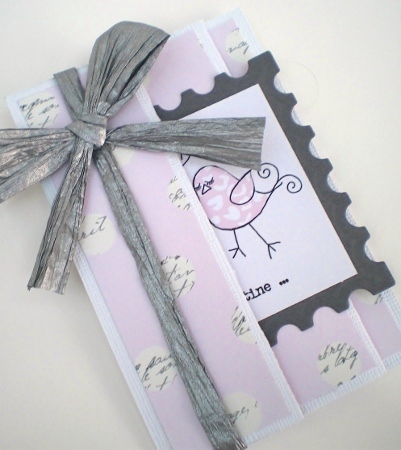 Covered the inside with patterned paper, creating a panel to add a greeting. It's my make for the Bubbly Scrumptious blog this week. You can nip over there if you'd like more info and the supplies list. Thanks for visiting today and all your lovely comments, they're very much appreciated. Enjoy the rest of your weekend. 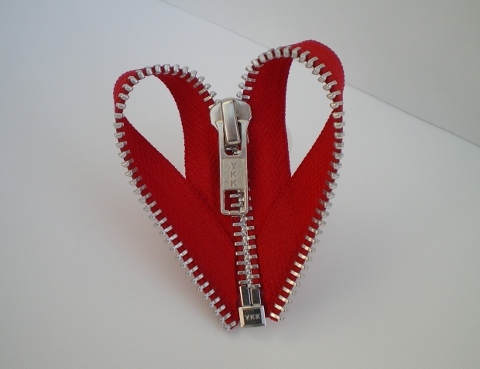 Taking a break from paper and glue today and having some fun making a heart shaped zip brooch. Super easy to make, I started with a 12" zip, although it needn't be that long an 8" zip would probably do, or you could even recycle a zip from an old skirt or dress. Just trim off the ends and secure into a heart shape with a needle and thread, add a brooch back and you're done! 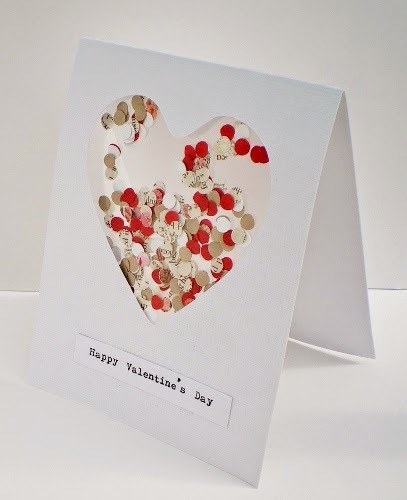 Don't forget you've still got almost a week left to join in the Valentine challenge over at Let's Craft and Create, it would be lovely to see you there.